Raise money by recycling everything from biscuit wrappers and stamps to cars. We collect used biscuit wrappers (sweet and savoury) to recycle and turn into funds so get munching and pop the wrappers into our collection boxes at our visitor centres! Alternatively you could head to www.terracycle.co.uk and set up your own account and post in all sorts of different items for recycling free of charge. You earn points for recycling which you can then turn into charity donations. You can also post them! Simply register on the Terracycle website, www.terracycle.co.uk, choose Warwickshire Wildlife Trust as your charity and what you’d like to recycle and start collecting. Then print off a freepost label, stick it onto your box of wrappers and take it to your post office. It's so easy to raise funds for us by sending your used ink cartridges to Recycle 4 Charity. Pick up an envelope from Brandon Marsh or The Parkridge Centre and send your ink cartridges by Freepost. Or order your own freepost envelopes. Or drop your used printer cartridges into the collection boxes at Brandon Marsh or The Parkridge Centre. Don’t have inkjet printers? Use zerowasterecycling to recycle laser and toner printer cartridges. By using the links above all our details are already filled in so rest assured the money from your recycling will go to supporting us. Where do your used stamps go? PO Box 16992, Sutton Coldfield,B73 9YA. They don’t just take stamps they can also turn postcards, unwanted coins, bank notes, medals and jewellery into funds for us. These (except for coins) can be posted directly to: Freepost RSXA-GJBY-ARRZ, Warwickshire Wildlife Trust, Unit 14, Amber Business Village, Amber Close, Tamworth, B77 4RP. You could take it a step further and have your own box at your workplace. We can provide you with a ‘collection box and Recycling for Good Causes arrange free (minimum 10kg) collections so all your need to do is fill the box and give them a call when it needs emptying! Do you own a vehicle that you want to dispose of? Giveacar organises car donation for good causes in the UK, including Warwickshire Wildlife Trust. They provide a free service throughout the UK. They can arrange the collection of the vehicle at no cost to you. Depending on its age and condition, they can either recycle it at a green facility, or send it to a salvage auction. Scrap donations raise an average of £100 for the charity, with auction cars often raising much more. Since Giveacar was set up in 2010, the organisation has raised over £1,000,000 for over 1000 charities! 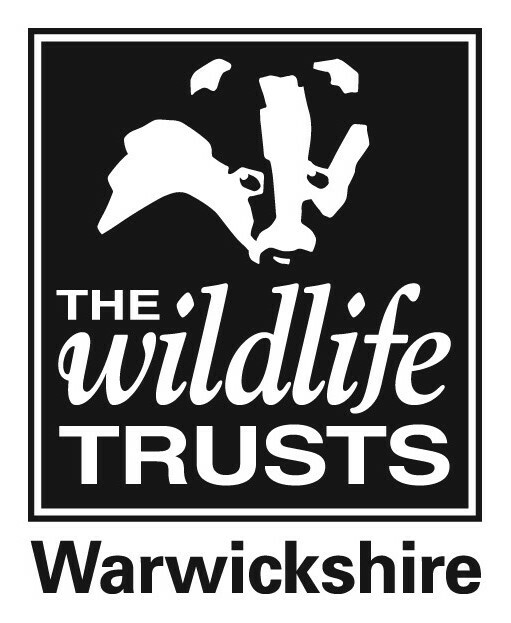 Arrange donation of a car to Warwickshire Wildlife Trust online or call 0207 736 4242, quoting Warwickshire Wildlife Trust as your chosen charity.